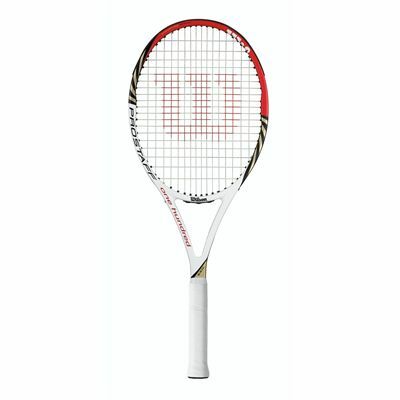 The Wilson Pro Staff 100 BLX tennis racket is a legacy of Grand Slam Championships. 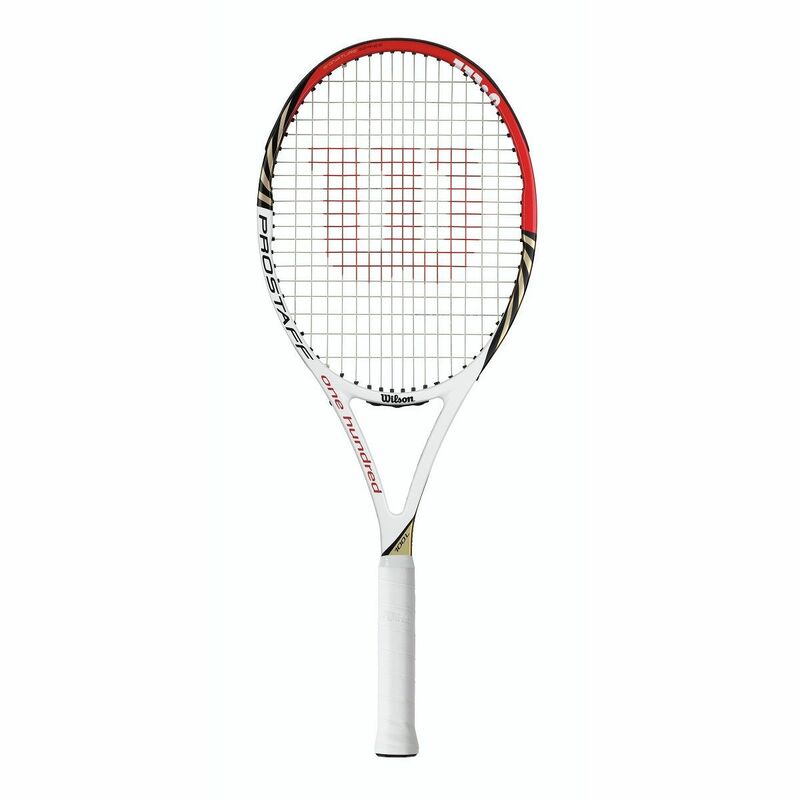 The Pro Staff family has been cherished by the game's greatest icons, including Federer, Sampras, Edberg and Courier. 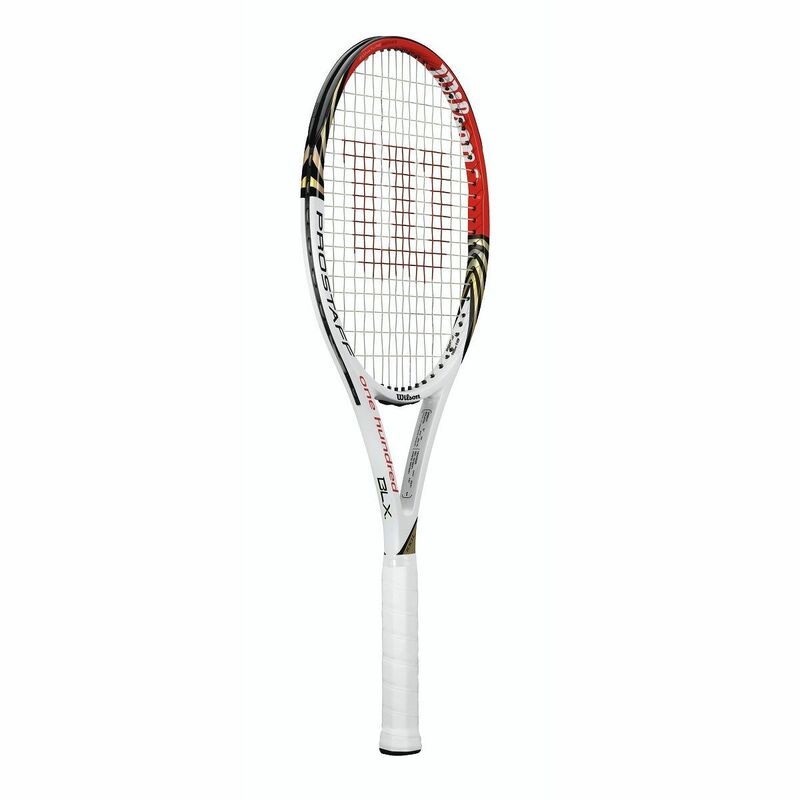 Featuring the legendary braided graphite construction, the racket offers an excellent blend of control and feel for an intermediate player. This head light model has a 100in2 (645cm2) head size and a lighter, 285g (10oz) frame combined with improved manoeuvrability and an open 16 x 18 string pattern. 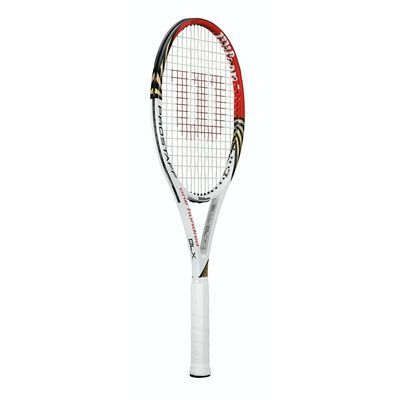 for submitting product review about Wilson Pro Staff 100 BLX Tennis Racket.